Baby Victor came to my studio for a Newborn Photography Session in Boca Raton. He is such a sweet and handsome little guy, I mean look at that beautiful head of hair! In fact mom’s favorite photos are of Victor without any little hats on. 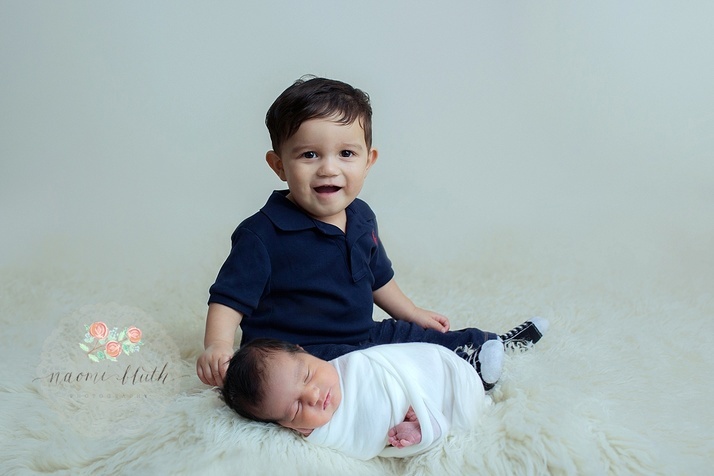 As with all my newborn photo shoots if there are siblings we always want them to be a part of the photo session as well. In this case big brother was not even one year old! Even with big brother being so young we were able to capture beautiful memories that are everlasting. One of my favorites from this photo shoot is of mom and dad holding baby. One single tear is rolling down mom’s cheek. Looking at this image I am so happy I could capture such a raw emotional mother/baby moment filled with the wonder and love mom has for her beautiful new baby boy. I look forward to working with this wonderful family again! If you are interested in a Family Photo Session or a Newborn Photography Session, you can contact me through my website or call me at 305-479-1941 to discuss all the details. Wow! I have had the best fall season photographing so many beautiful families. From Delray Beach, Boca Raton, Parkland, Coral Springs, and a number of out of town families my calendar was bursting with scheduled family sessions. This season nearly every family chose the forest location for their photo shoot. It is one of my favorite locations. Located on the backroads of Boca Raton, this spot is always a winner. A great location to grab some fall and winter feeling shots. I love mom’s styling and chosen outfits for her family. A simple color theme without being overly matchy. The boys had an absolute blast running through the forest and playing as I photographed this family. 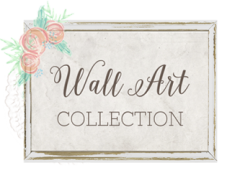 I cannot wait to share with you the beautiful wall art I designed for this family. 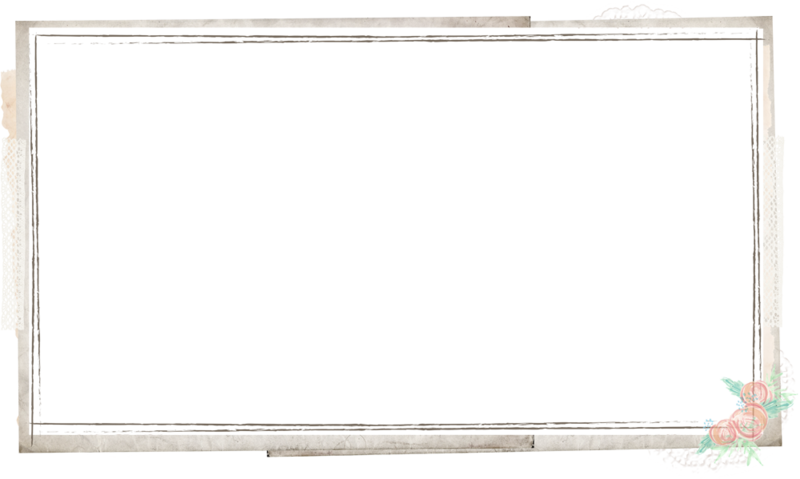 I custom designed a layout that will fit perfectly over their family room couch. Along side of mom and dad I helped them choose their favorite images from the photo session. Boy was it hard to narrow things down! Naomi Bluth is a photographer specializing in family, newborn, and baby photography in Delray Beach, Florida. 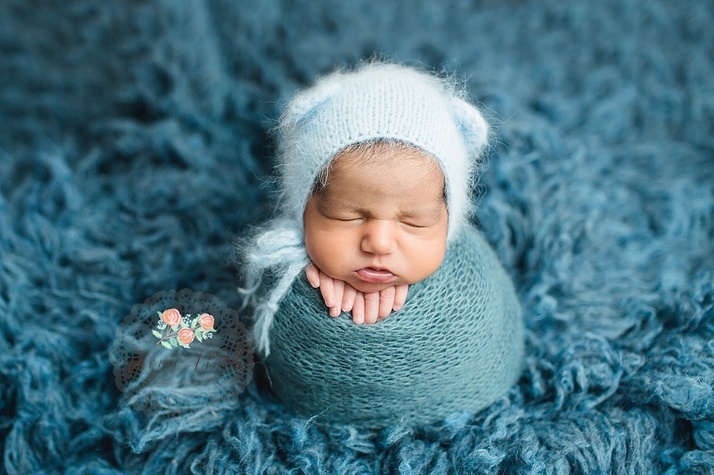 Newborn photography is done in her studio in Boca Raton, FL, serving Fort Lauderdale, Coral Springs, Parkland, Delray Beach and the Greater South Florida Area. Family and older baby’s are done on-location in Palm Beach and Broward County, FL and the surrounding Boca Raton and Delray Beach areas. 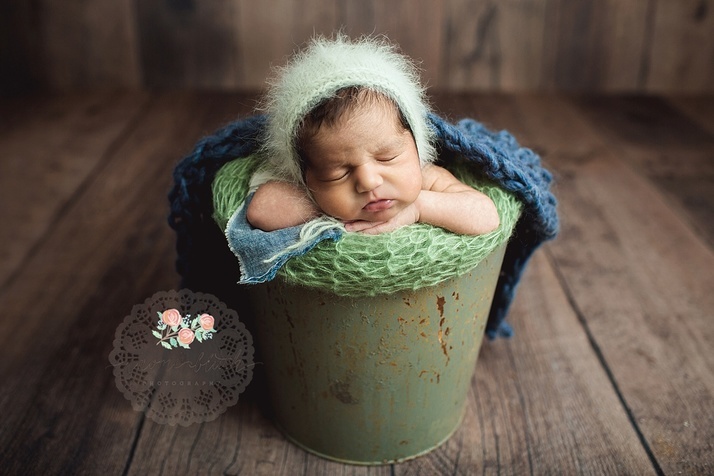 Naomi is known for her vintage and rustic newborn style and lifestyle family photography. Click HERE to view a collection of her family, newborn, baby and maternity work. Click here and let’s chat! It’s that magical time of year where the holiday’s are right around the corner and I am honored to be a Boca Raton holiday family photographer for so many of you! 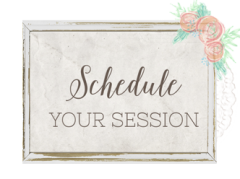 My fall calendar is bursting with scheduled family sessions and I cannot wait to capture all my return client families and meet all the new ones as well! One thing I like to do in the fall here in sunny Boca Raton is pretend we actually have some fall weather. As a holiday family photographer it’s super fun to whip out some hot chocolate, and fall colored clothing and make it look like we actual have a change in weather! Meet Mason and his super awesome parents. I had the pleasure of photographing Mason as a newborn and one year old years ago. Since then his family has moved out of state. I was honored that during a short family visit they looked me up and we squeezed in this beautiful family session for them. They arrived at their Boca Raton session in the perfect holiday fall clothing, and a Charlie Brown Christmas tree to bat! The weather was off and on raining all day and cleared up beautifully just in time for our photo shoot! Look at that amazing sunset glow we have going on! A great time was had by all as you can see from Mason’s adorable smile. 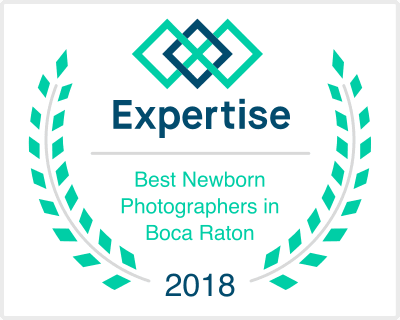 Naomi Bluth is a photographer specializing in family, newborn, and baby photography in Boca Raton, Florida. 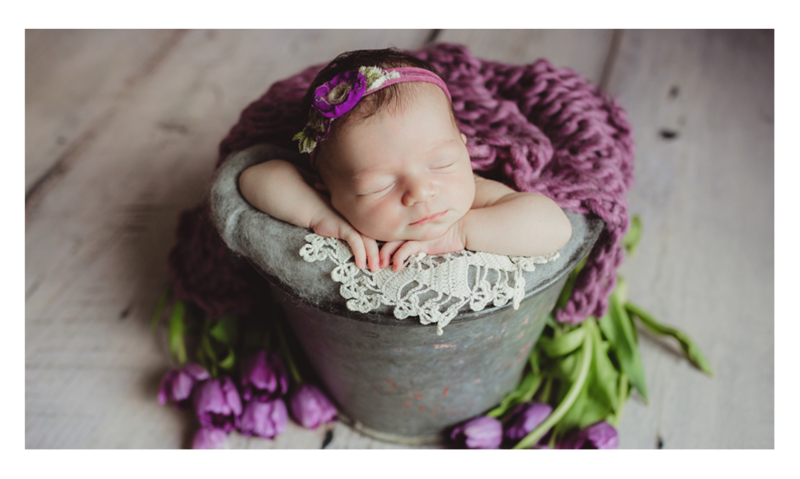 Newborn photography is done in her studio in Boca Raton, FL, serving Fort Lauderdale, Coral Springs, Parkland, Delray Beach and the Greater South Florida Area. Family and older baby’s are done on-location in Palm Beach and Broward County, FL and the surrounding Boca Raton and Delray area. Naomi is known for her vintage and rustic newborn style and lifestyle family photography. Click HERE to view a collection of her family, newborn, baby and maternity work. Click here and to talk about your family session!